In this issue, we are bringing out the vidhAnam of sudarshana. The mantra japa (multiple mantras are presented), AvaraNa pUjA, asHtOttara shata nAmAvali, kavacam, gadyam and the famous ashtakam are included in this issue. 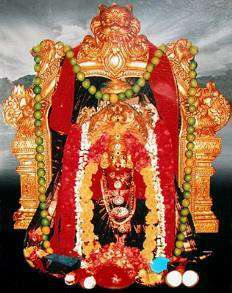 Shri sudarshana mUrti as one of the AmnAya dEvatA of lalitA mahAtripura sundari. 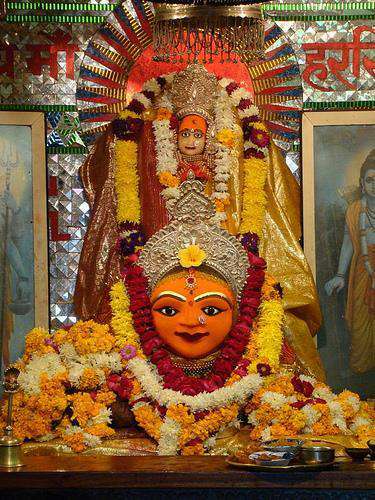 This is a very power rakSha dEvatA and sudarshana hOmam is commonly performed in the Vaishnava temples and homes for protection purposes. From a mOksha perspective, sudarshana upAsana is a easy method to cut the rajo gunas and the ashta pAshas. 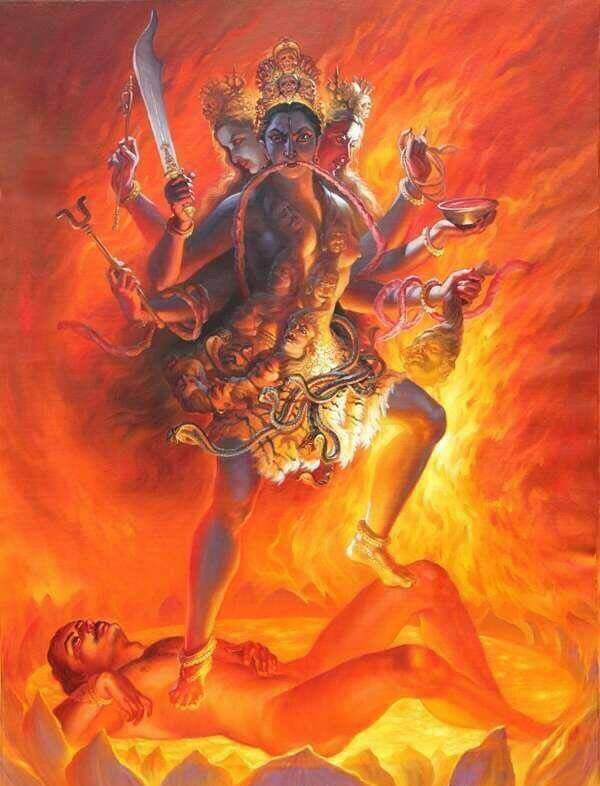 This is the reason why yOga narasiMhA is always represented in the backside of the sudarshana murthy. 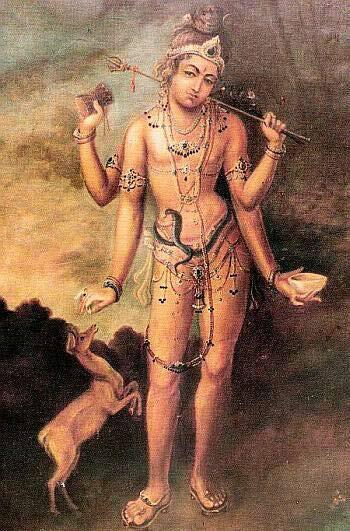 The upAsana of sudarshana mUrthy very easily results in the meditiate states of samAdi resulting in mOkShA. This is applicable only when the upAsana is niShkAmyA. Wishing you all a happy Tamil New year.